Google now has finally revealed the name of its latest Android version. The next version of the Android will be called by the name as Pie and it has been available for the developer beta stage for months. 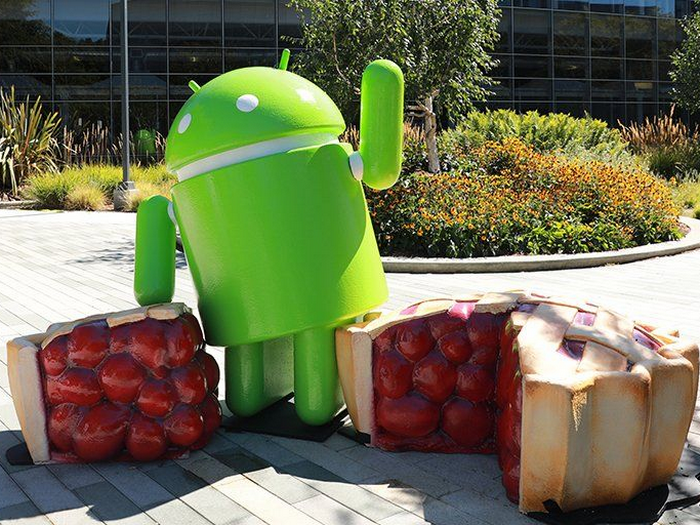 The Android Pie will be going to roll out first for the Pixel smartphone starting from today itself. Google has announced and revealed the final developer preview of the Android P last week whose primary focus was to ensure their apps as they are fully optimized and functional. 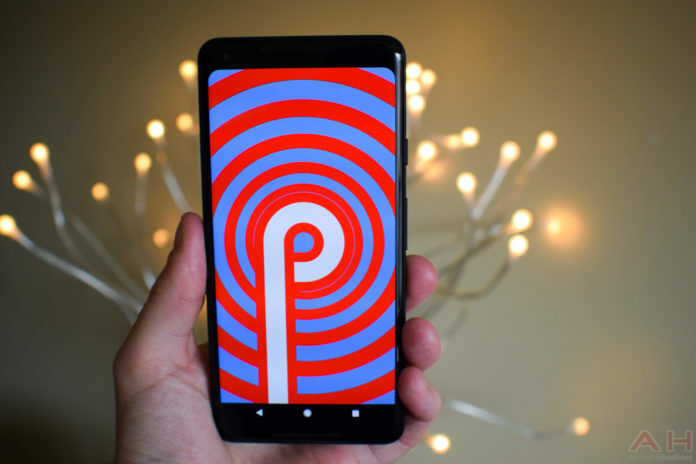 The most noticeable feature of the Android Pie is the ability to toggle gesture controls. As Gesture controls eliminate the need for using the navigation button with the help of using gestures like the swiping up from the bottom of the screen to go home or swiping up and holding down for working on the multi-tasking window. 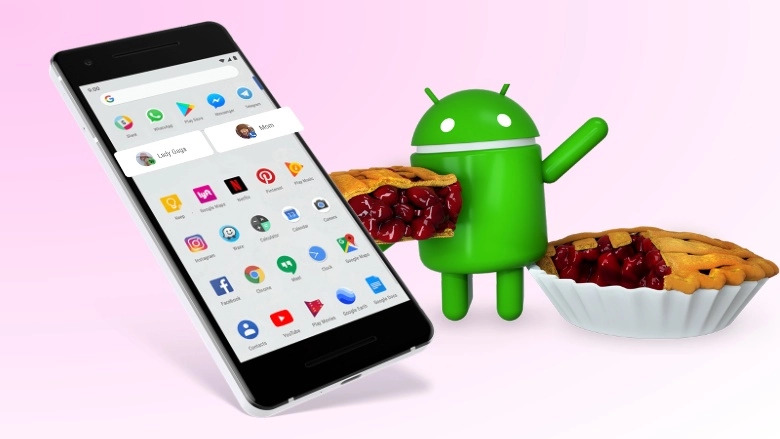 The Android Pie will be going to use AI to adapt to how to use the smartphone. Moreover, to adjust screen brightness by studying the manual adjustments rather than automatically switching to a certain level which is based on the ambient light. All these things also help to increase the battery life of the phone. Will you get a slice of the pie? 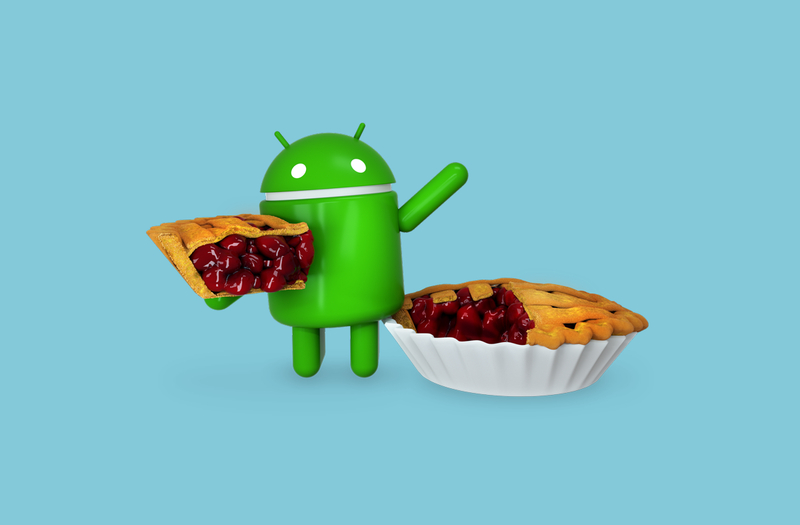 As of now, Android pie will be initially available only for the Google pixel smartphones and essential phone. All the Google phones like the Pixel, Pixel XL, Pixel 2, Pixel 2 XL will be going to get the update Over the Air soon. Some of the smartphone manufacturers Sony, Oppo, VIVO, Nokia and OnePlus and also some of the selected Android One devices will be going to get the update by the end of this year. Some of the other smartphone manufacturers which include LG, Samsung and Motorola will be going to receive the update by the next year. Installing the latest version of Android is easy as pie: Simply go to settings > About phone > System updates > Check for updates > Download and install.